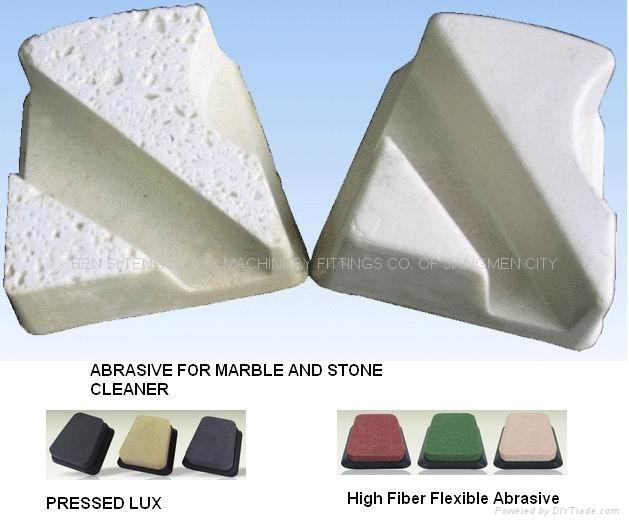 It is the most efficient way to grind all types of concrete, masonry, brick, block and natural stones. 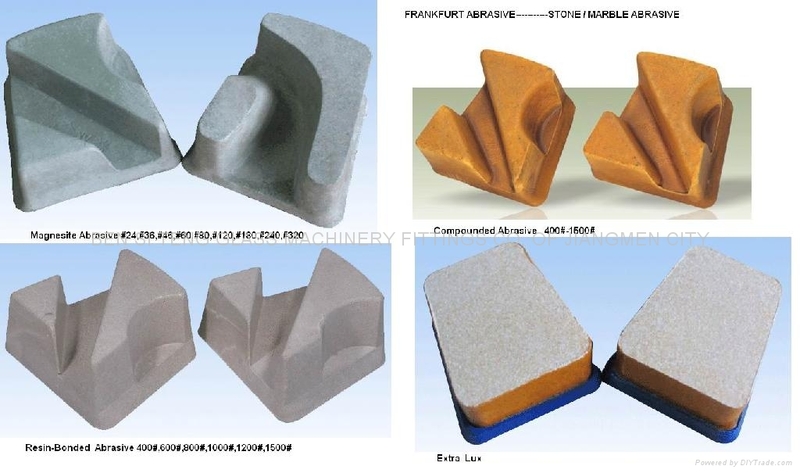 1) Used for grinding and polishing stones. 4) Other specifications upon customers' requirements.